Hello Gardeners, I’m Amanda McNulty with Clemson Extension and Making It Grow. The genus Tilia sometimes has lots of species associated with it, but the AC Moore Herbarium’s SC Plant Atlas lists just one in South Carolina, Tilia americana with several subspecies following it. This tree is the only member of the Malvacea family in North America, and notes I found said that the buds are edible but mucilaginous – okra famously for its slimy potential is also in that family. This tree is most important for wildlife as a pollinator haven as its perfect flowers are loaded with nectar and basswood honey is renown in the United States and Europe. It also has wood prized by woodworkers -- smooth and easily worked. Dugout canoe makers in the late 1800’s used it as do specialty canoe builders today. It’s also perfect for architectural models, the fine grain allows a greatly reduced scale. 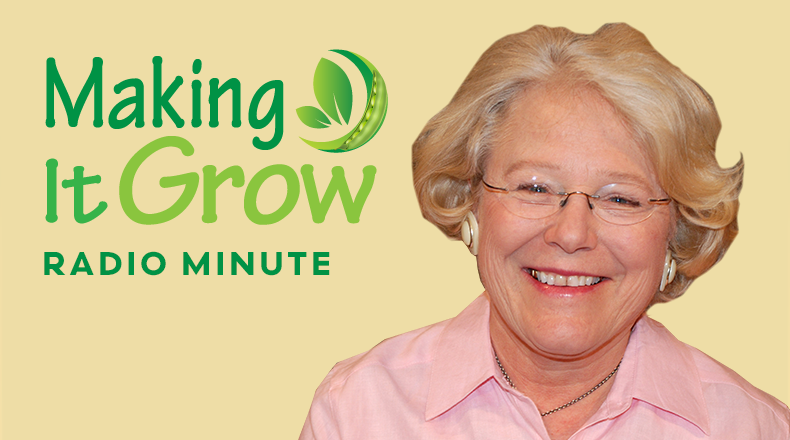 Making It Grow Minutes are produced by South Carolina Public Radio, in partnership with Clemson University's Extension Service.